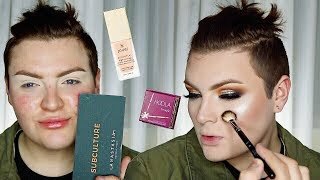 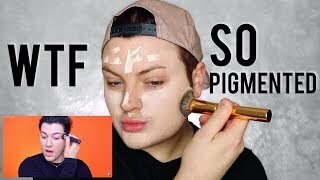 Discover makeupbyjaack's Youtube and Instagram stats, most viewed videos and tag analysis. 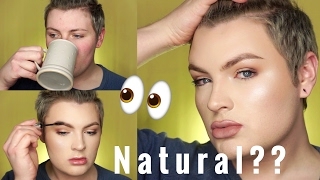 Get inspired by discovering the TOP 100 Youtube videos of makeupbyjaack. 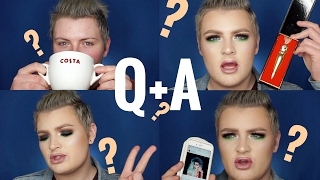 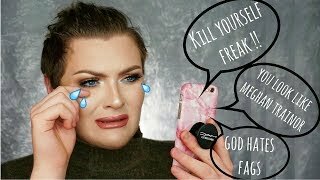 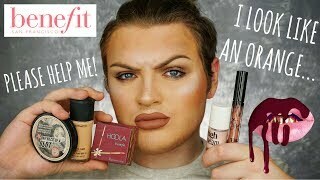 Q&amp;A: Gender, Manny and Jeffree + I&#39;ve changed? 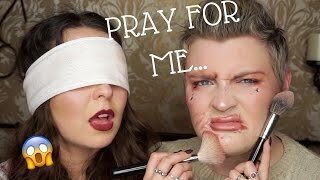 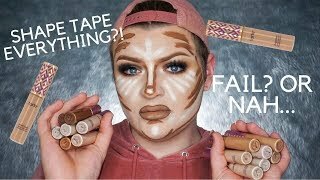 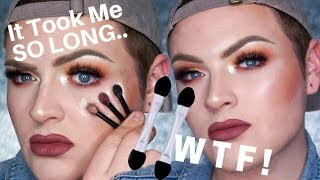 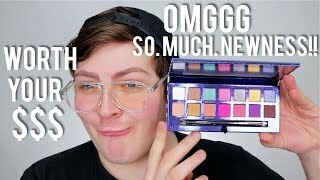 Discover which video tags are used by makeupbyjaack for the most videos.